Disney Runs in the Family: It's Time to Register for the Disneyland Half Marathon Weekend! It's Time to Register for the Disneyland Half Marathon Weekend! 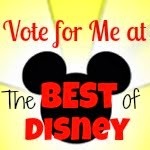 Tomorrow is the big day for all of you "regular" folks...me included...who do not have annual passes or DVC. It's time to warm up the credit cards, get all computers going, and register for the Disneyland Half Marathon weekend! 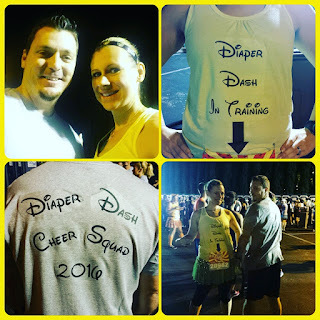 This year will be Bill's and my 4th Dumbo Double Dare and, of course, our newest addition will be joining in on the fun in his very first runDisney event: the Diaper Dash. This puts HUGE pressure on me to get all of us registered! I have enough anxiety registering just the two of us, heck, even just me, but 3? THREE registrations! I've got to be on my A-game. There's no doubt that Dumbo will continue to sell out fast. I would also expect the 10k and 5k to be quick sellouts, with kids races not far behind. The half--who knows? It seems as if the half marathons have been having some trouble selling out lately, so we'll see how it goes tomorrow. 1. Have your Active.com account already pulled up and logged in on one tab. 2. Have runDisney open on another tab. 3. Be logged into Facebook and Twitter, following runDisney (in case the website crashes, which it always seems to do) and be on the lookout for a link. 4. Have your credit card ready to go. 5. Do this on a reliable computer--I find mobile devices too slow and unreliable! You'll be put in a queue to register, so don't exit that queue or you risk losing your spot "in line". Finally, I also have some back up travel partners ready to go in case I can't get into the races I want. We've used a bunch of different travel partners in the past, and I can say with pretty good confidence that as long as they are listed on the runDisney site, you should be fine. Dumbo is our legacy race, so the stress is always on to get registered for this one. 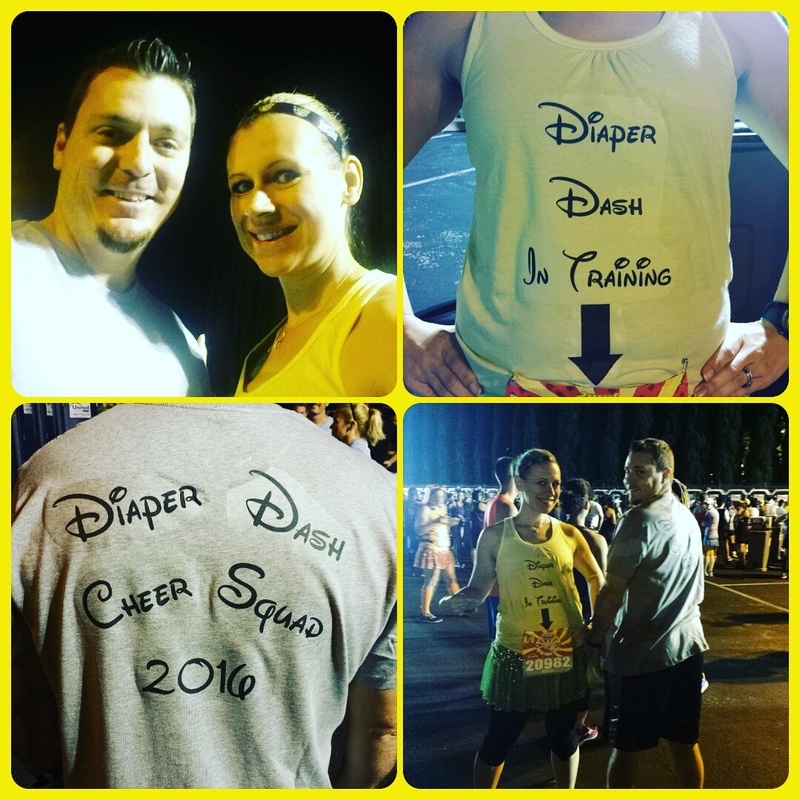 Of course, this year, the pressure is also on for the Diaper Dash, since there's only a 6 month window when he can run. My mom was quick to point out that if we don't get in this time, we can always make another trip to WDW for either Wine and Dine or Marathon Weekend. Twist my arm, right?!?! For now, though, my fingers are crossed and I will just follow my own advice, hoping to get all registered tomorrow! Any other tips to share? Will you be running this year?